Springing out of a dynamic collision of the performing arts, film and theatre in human rights, David Mark Farrington is a unique actor and creative producer who has emerged on the Australian landscape in recent years. A British-Australian working in London and Melbourne over the past decade, David pioneered at a national level the role of live performance in theatre-in-education for minorities. After working in theatre and documentaries for disadvantaged communities, in 2013 he established Australia's first experimental theatre company social enterprise, Universal Difference, for creating equality & inclusion for sexuality and gender different young Australians. Spotlighted early in his dramatic art training as truly 'an actor to watch', David made his significant debut at several of Victoria's high profile state festivals with major productions in the Castlemaine State, Midsumma and Melbourne Fringe festival. He has toured with his funded company performing in ensemble works in school tours, national conferences and regional festivals throughout Victoria. His work has recently enjoyed international interest in Canada with the 2013 dramedy “Include the Rainbow”. In 2014-2015 he received an Arts Victoria Actors’ Residency Grant and HEY Grant for Improvisation and Performance Work with primary schools throughout Victoria. Across 2016/17 he worked with Eagles Nest Theatre in their statewide schools tour and the Victorian festival circuit, recently working in Hillscene LIVE. David’s film debut began in 2014 through his collaboration with Finnish-Australian Actress/Director Saara Lamberg film's “Finding No” and the Hollywood award-winning feature script “Innuendo” which won him finalist in the 48 Hour Film Festival and Official Selection at The Three Cities Film Festival in New York, Los Angeles and San Domingo. Recent feature films include the multi-award winning “Innuendo” (2016) (Best Film, Fine Arts Film Festival, L.A, Audience Award for Best Australian film by Cinema Australia), premiered at the Rencontres Internationales du Cinéma des Antipodes in October 2017 and “The Westermaarck Effect” (2017) in post production, also by Saara Lamberg. 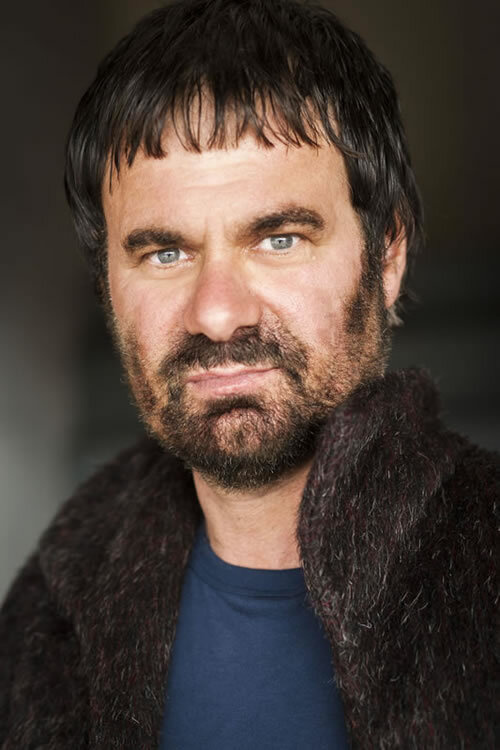 David has recently been working as a writer-director developing the Australian environmental dystopia web series “Parra Wirra”, collaborating with legendary Indigenous actor Jack Charles and coming runner up in Melbournes (2016) Web Fest, Regional (2016) PitchFest and was recently short listed in Film Victoria’s Writers Lab. David is an intuitive character actor by nature, driven by his deep love of the craft, a commitment to work hard and an ethos to always learn more as a contemporary working artist. His natural eccentricity, brooding intensity and performance versatility has given him a distinctive presence on stage or set across a diversity of genre's and formats. David applauds ICACM’s pioneering vision and innovation in representing our increasingly diverse world of the 21st century on our stage and screen. DAVID MARK FARRINGTON SHOW REEL 2015 from David on Vimeo.